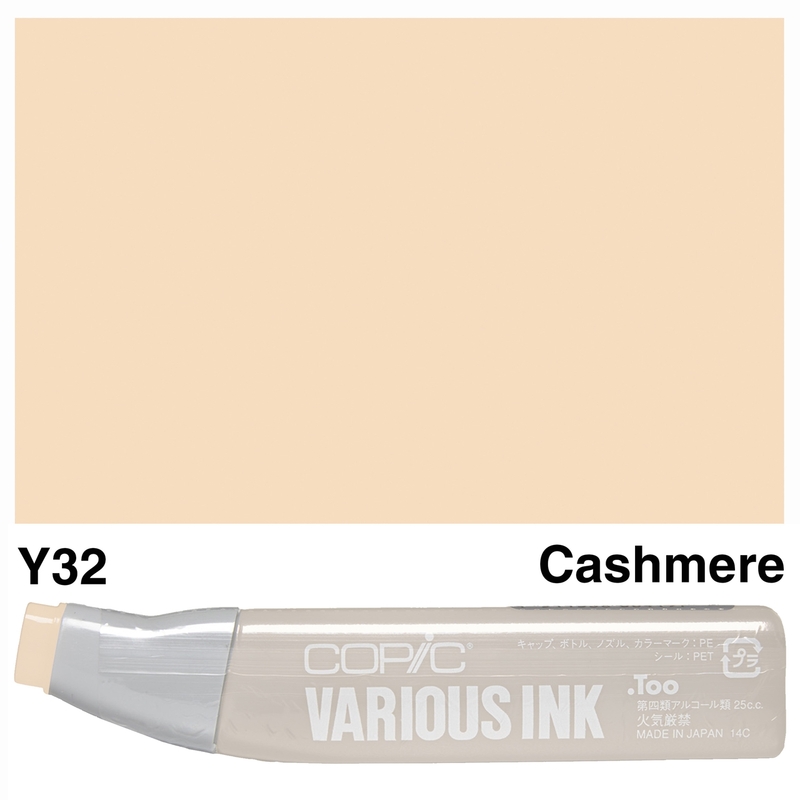 Copic Various Inks are a practical and economical way of refilling markers. The easy to use refill bottles have measurements marked on the side. Markers can be refilled with the booster needle, or by dabbing the ink directly onto the nib. Copyright © 2019 Copic Australia. All rights reserved.